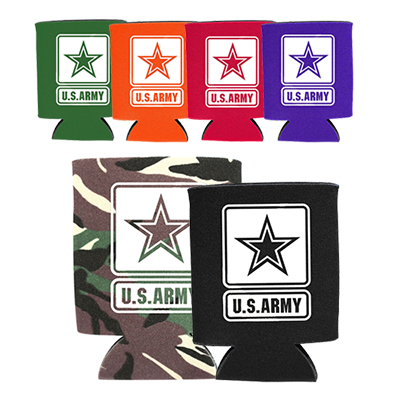 Build brand recognition with the imprinted Collapsible Can Cooler! 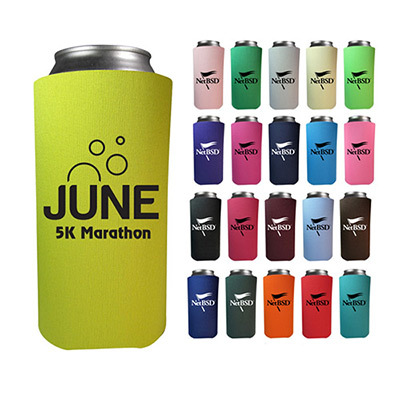 The imprinted Collapsible Can Cooler is perfect for promoting promote cafes, juice centers, restaurants etc. 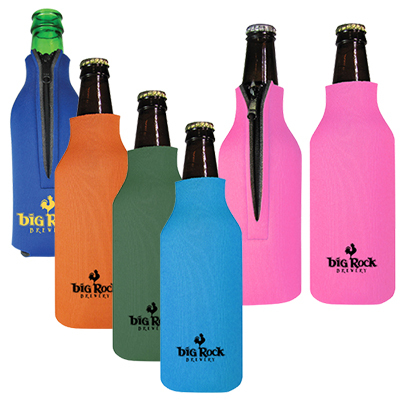 It is made from heavy duty thick polyester foam that insulates and keeps drinks hot or cold. What’s more, it folds flat for easy storage. 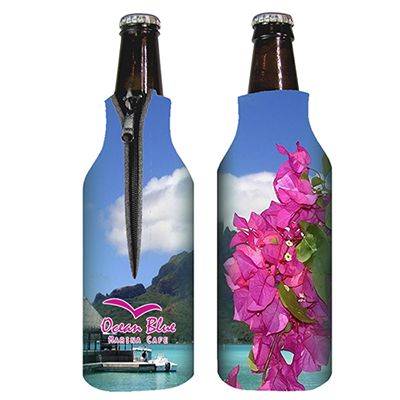 Order today to grab instant attention and appreciation from customers! 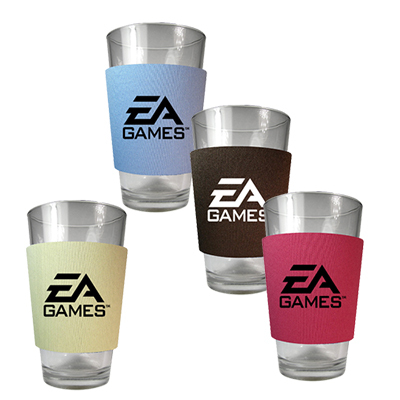 Kepp your beverage cool and advertise your brand!